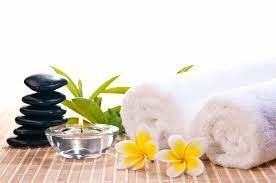 Our team of experienced estheticians with a combined 14 years are here to help you achieve your skincare & sugaring needs. We specializes in brows, brazilians, and botanical based skincare. Sugaring is an ancient technique that only uses three ingredients: sugar, water & lemon juice. Sugaring provides an organic, natural, non-toxic solution to hair removal. It will give you longer lasting results without the irritation, redness and itchiness. 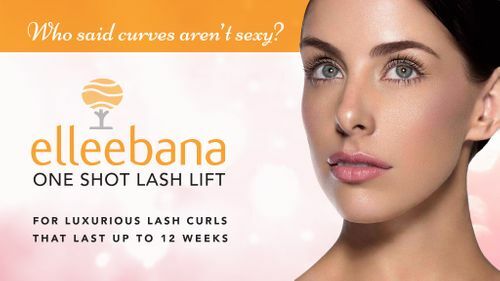 Curl your natural lashes for a longer, fuller looking effect that lasting for 6-8 weeks even 12! Great alternative to lash extensions. 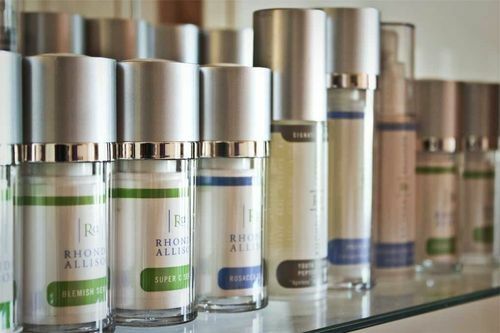 We use Rhonda Allison Skincare in our treatment room. A blend of active natural ingredients with highly beneficial, scientifically developed compounds to provide superior results that will transform your skin.